If you take a look at my blog for the last two years or so, you’ll notice one major accessory that’s my staple, no matter the season: hats! 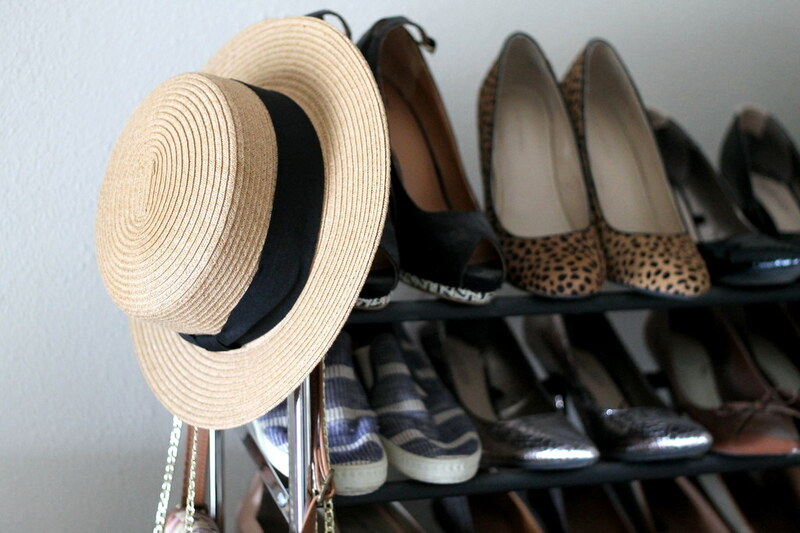 I love hats, and my favorites are ones with slightly wider brims. I’ve been looking for an update to my summer hats, and when I spotted a boater hat at Urban Outfitters, I picked it up over the weekend. It’s slightly different than my typical Panama hats I wear consistently throughout the summer, and I’m already in love.